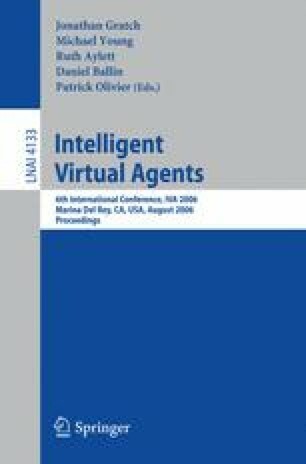 The rapid technology development for modeling and simulating human behavior and cognition as Intelligent Virtual Agents (IVAs) has resulted in broad incompatibilities among underlying architectures and specific models. At the same time, the growing interest in practical application of IVAs in defense/aerospace, healthcare, and training systems is bringing demands of easier and cheaper IVA development, and increased re-usability of agent features and components. The Cognitive Architecture Bridge (CAB) is being developed as a new ‘middleware’ approach to providing multiple levels of interoperability and composibility between and among IVA models and model-components. CAB is designed to allow capabilities from different IVA models and modeling architectures to be integrated into a single ‘virtual’ IVA model, through four general classes of mechanisms and a common run-time infrastructure.